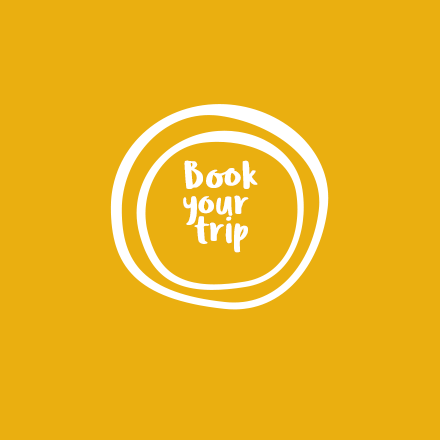 A charming city with a long history, full of beautiful walks with sweet fragrances in the air and eye-catching scenery on which to feast the eye. 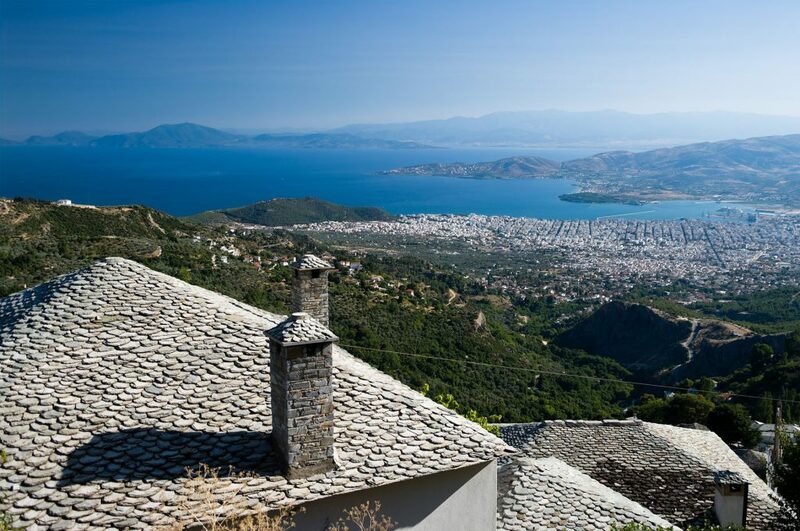 It rests on the pistes of the legendary mountain of the Centaurs and gazes out at the sea where the Argonauts set off on their great adventure. 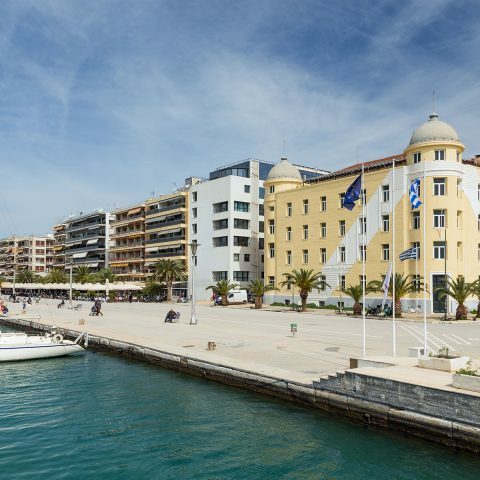 Buzzing with life and vivacity, Volos welcomes one and all -no matter how long your stay- to enjoy its distinctly gregarious nature and heart-warming hospitality. Reminders of the thriving industries of yesteryear, today’s museums and cultural venues, ethnic neighbourhoods, old stately homes, the ornate railway station -the pride of the city- with its remarkable Railway Museum; all the elements of past and present sit side by side in happy union, making the city an adorable blend of experiences. 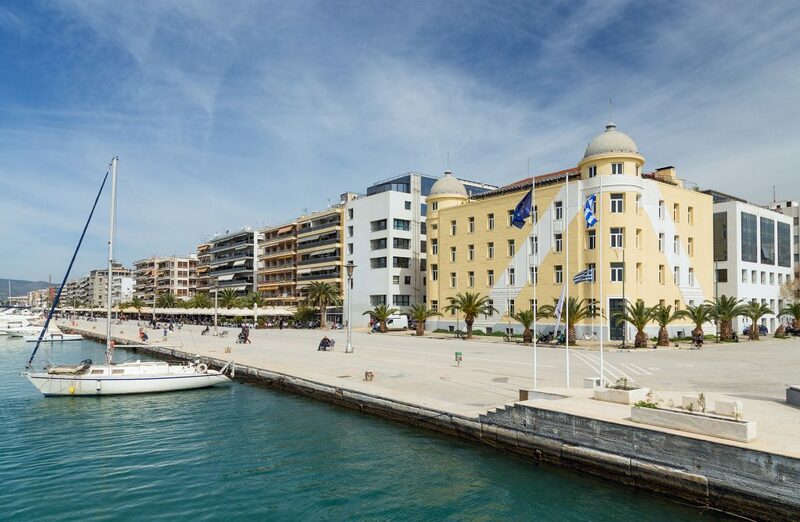 Take a stroll along the promenade from the emblematic sculpture of Argo all the way to the Papastratos building and then on to Kordoni, the breakwater. 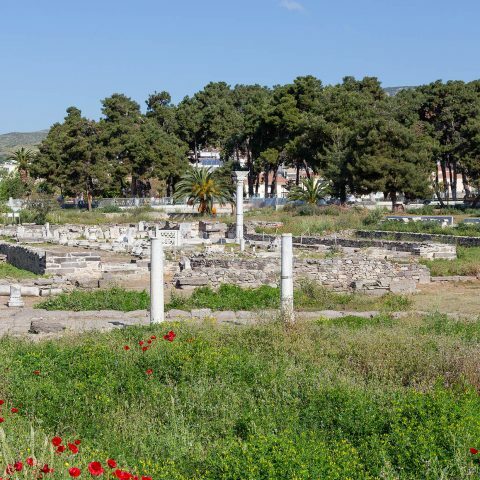 Pause at Anavrou park and the Athanasakio Archaelogical museum before heading off again for Agios Konstantinos park with the church by the same name, something of a landmark in the area. 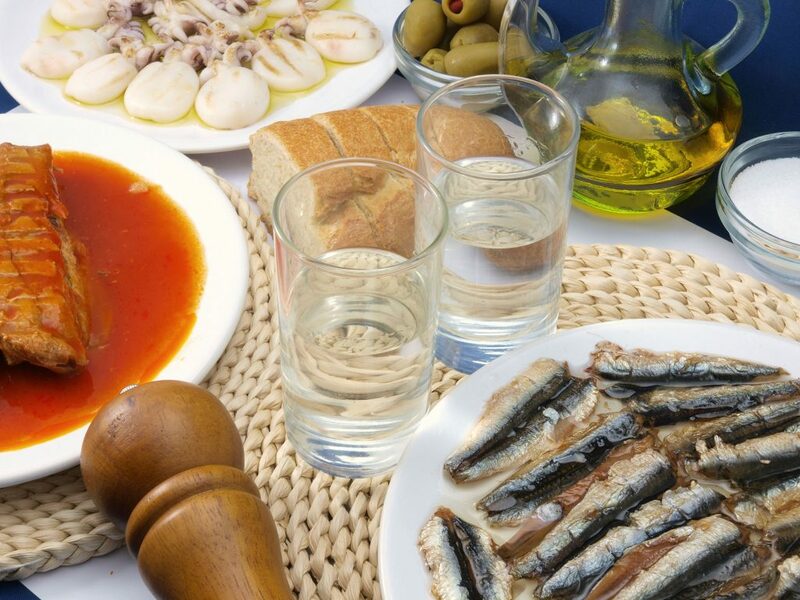 Whatever you do, you will definitely end up in one of the city’s famous “tsipouradika”! 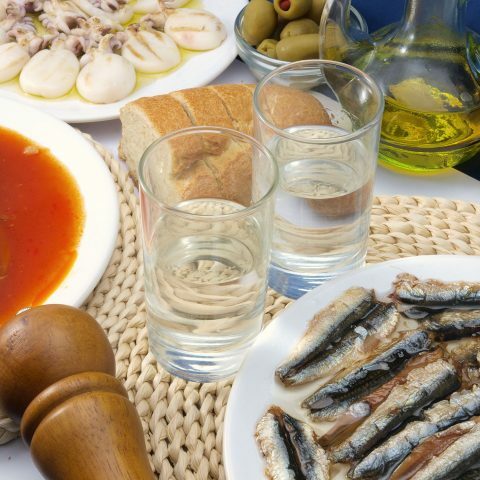 Tsipouro is more than just a drink. It’s a time-honoured tradition and your chance to indulge in a custom that has become an institution. Every bottle brings with it a choice of tasty savouries. Every “Gia mas!” brings a treat. As the mood starts to relax and the smiles widen, so the ice begins to melt and groups of friends all come together in song and saucy tales… and cherished moments enter your precious album of memories. 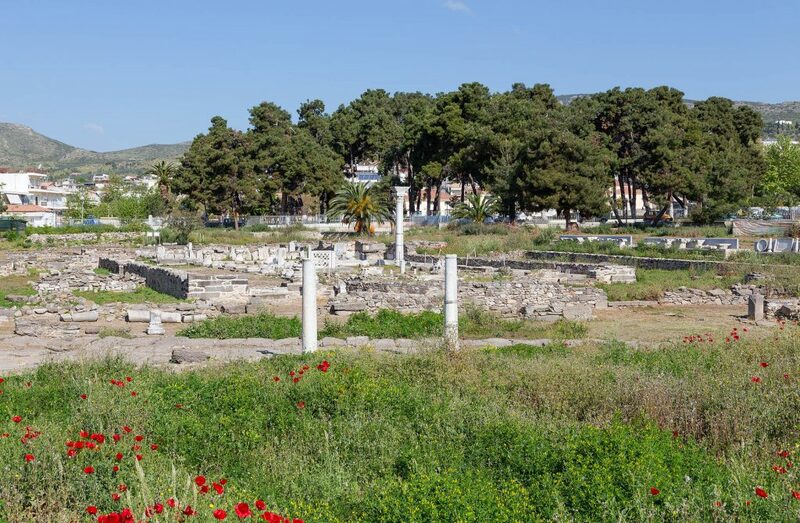 The attractions of Volos aside, the city also makes the perfect springboard for activities further afield. Enchanting Blue Flag beaches, such as Nea Anchialos, Alikes, Anavros. 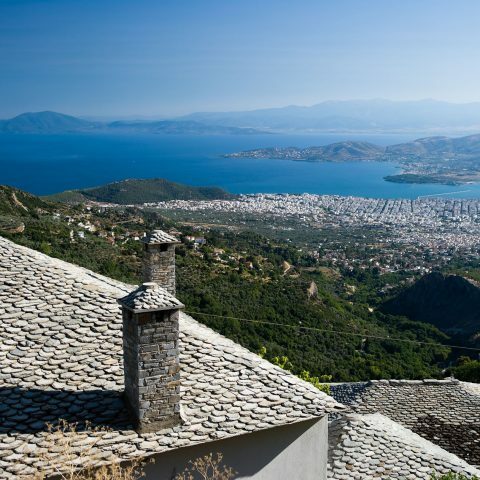 Platanidia and Agria, have safe bathing and sunshine up for grabs; fizzy fun and flavoured history is waiting in the EPSA soft drinks factory and museum; the oak forest of Kouri, Almyros, provides recreation and tranquility; excursions can be made daily to Pelion or the Sporades islands. The list is long, the beauty timeless and endless. Set out on a quest for your very own “golden fleece”.